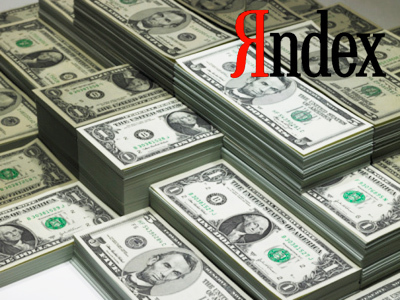 Following the LinkedIn IPO, demand soared for tech investment as Russia’s Yandex’s public offering was oversubscribed 17 times as analysts predicted gains on the US Nasdaq exchange. Yandex's $1.3 billion offering is America’s biggest since Google went public in 2004 and follows the recent IPO by business social networking site LinkedIn in a period of tech demand reminiscent of the dot come era. 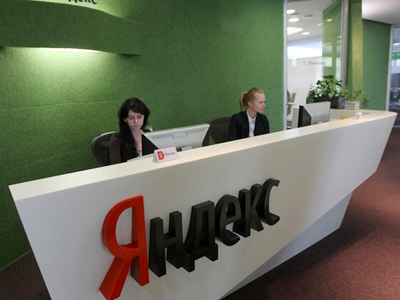 Stock offerings are priced at $25 for Yandex, a search engine based in Russia and similar to the earlier stages of Google. Most analysts expect short-term price gains. "The LinkedIn share price doubled on the first day of trading," David Ferguson, an equity analyst at Renaissance Capital in Moscow noted to Reuters. "We think the Yandex share price could potentially increase in the first couple of days after the IPO, due to the high oversubscription rate." Some are even predicting jumps as high as 25 percent by the end of the day. 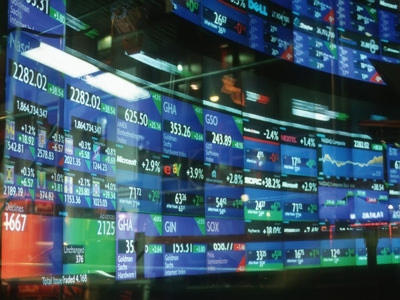 “There is big demand for this kind of stock. It is a sector which will constantly surprise on the upside; expectations built into valuation models are currently below what the company is delivering short-term," said Tibor Bokor of Otkritie brokerage. 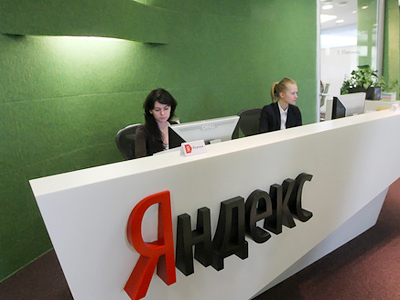 Yandex is selling 15.4 million new shares and company shareholders are selling 36.8 million existing shares under the ticker YNDX.O. 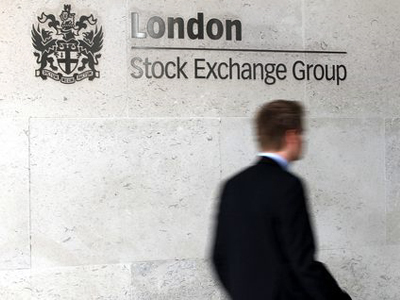 The IPO valued the internet company at $8 billion – nearly 500 times the company’s worth in 2000 when investors Baring Vostok Capital Partners bought a 36 percent stake in the company for around $5 million. 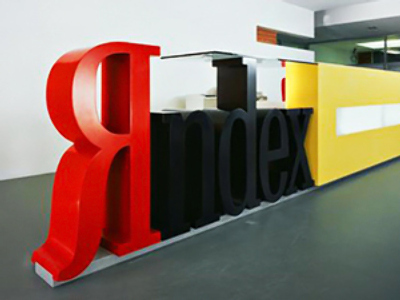 Yandex is a search engine and revenue is based on an advertising model, again similar to the early stages of the Google search engine. The company boasts 65 percent of the Russian search market, compared to Google’s 22 percent in the Russian search market. 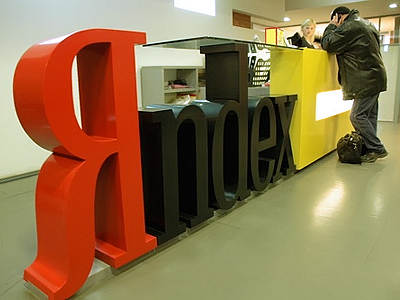 "Yandex has a proper track record and a business model that investors understand," Anna Lepetukhina, analyst at Troika Dialog in Moscow told Reuters. "It's the same as Google. It's a company that generates cash. And Google in Russia can't become Yandex."